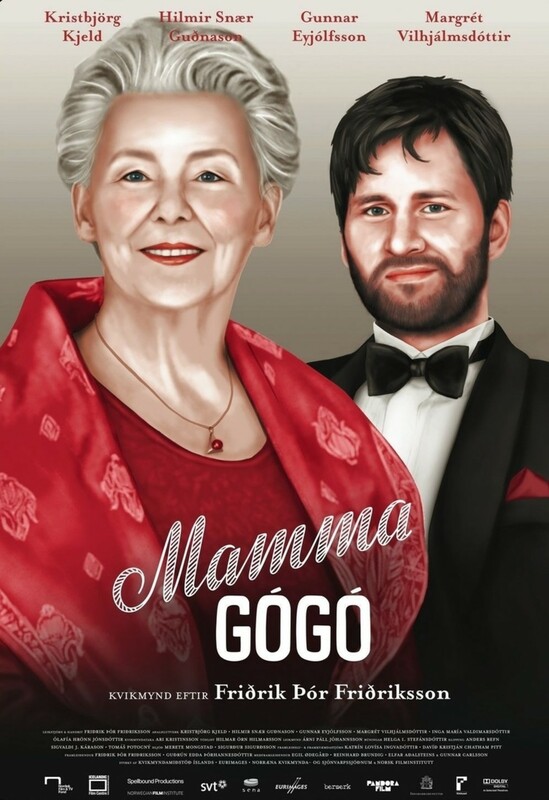 Mamma Gógó is about Gógó, an elderly lady, who is diagnosed with Alzheimer disease and her son's and family's reaction to her illness. While Gógó is continuously getting herself into trouble, of the kind only a person with Alzheimer can, the son, the director is struggling with financial troubles after his film Children of Nature has flopped in the cinema. 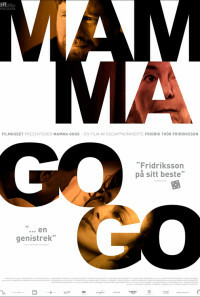 As Gógó's disease progresses her family decides that it is best for her to move to a nursing home. Gógó and her deceased husband, who appears on the scene, are not happy with that decision. 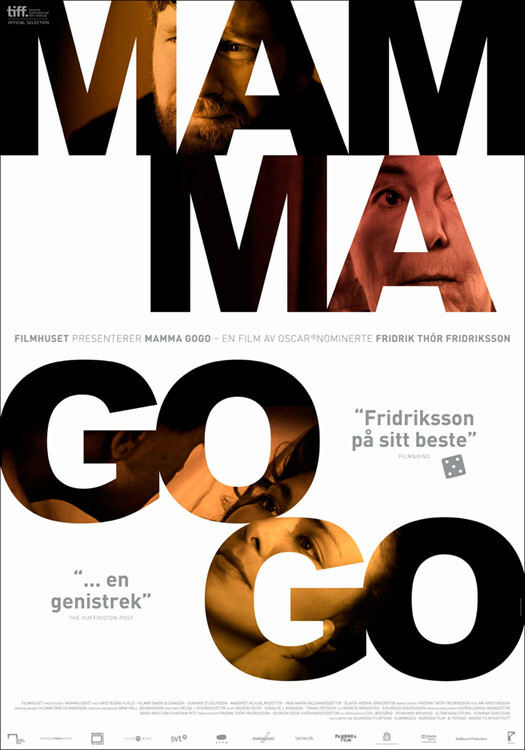 The director is dependent on others when it comes to his finances and when Gógó settles into the nursing home he decides to sell his mother's apartment and valuable artwork but the profits of the sale help him to get by. Regions are unavailable for this movie. Click the "Watch on Netflix" button to find out if Mamma Gógó is playing in your country.